Sustainability is part of the on campus Aggie experience. 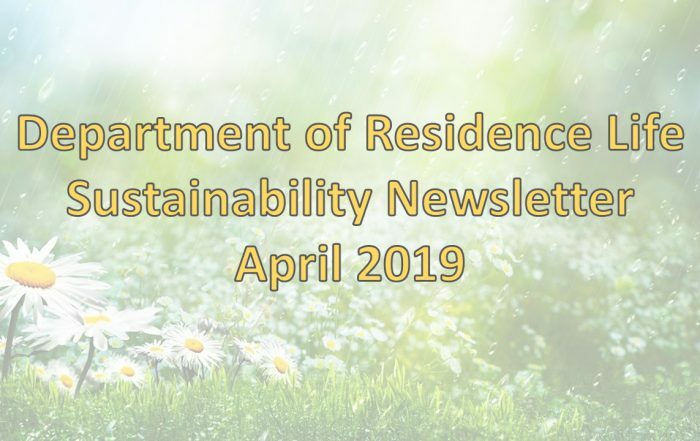 Engage and explore the sustainability efforts supported by the Department of Residence Life. We strive to engage and educate our diverse student population about sustainability with the mission of making sustainability an Aggie tradition! Looking for older copies of the Sustainability Monthly Newsletter? Well, look no further! There are many ways students can engage with sustainability while you live at the heart of the Aggie experience. 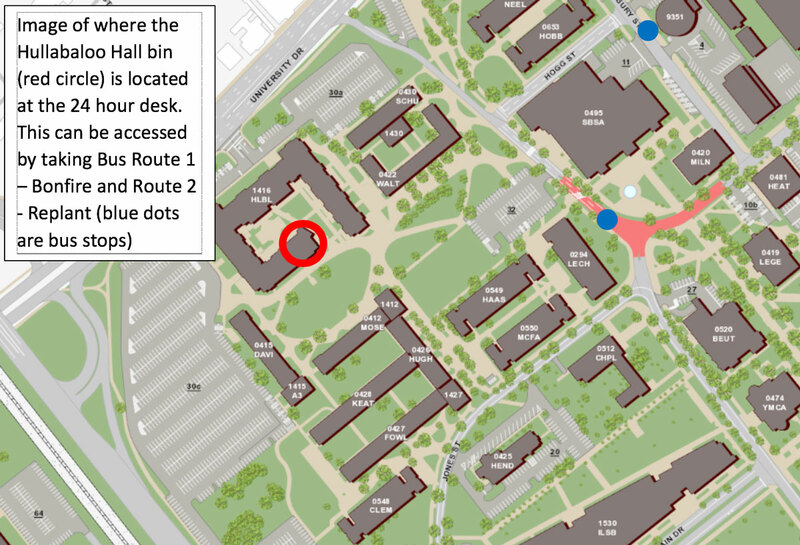 Levels of engagement vary from utilizing the recycling bins to being a leader in sustainability by joining a student organization. Please see the “Projects” tab for more information about these opportunities. 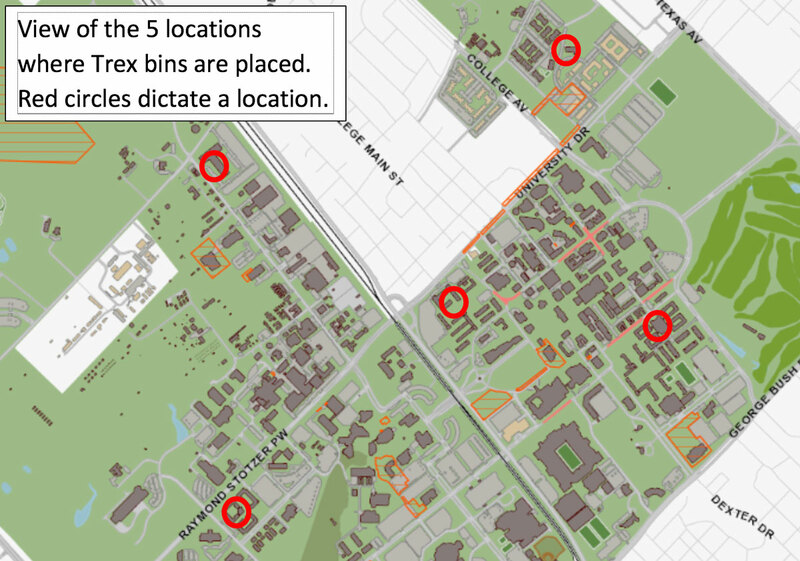 Recycle your recyclable material at any of the locations in your residence hall. 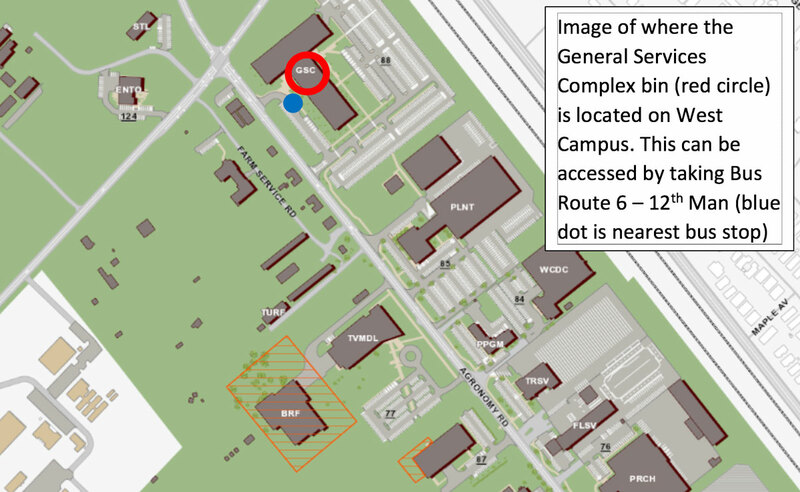 The U-Challenge will provide students the unique opportunity to gain access to the data about the residence halls here at Texas A&M University. 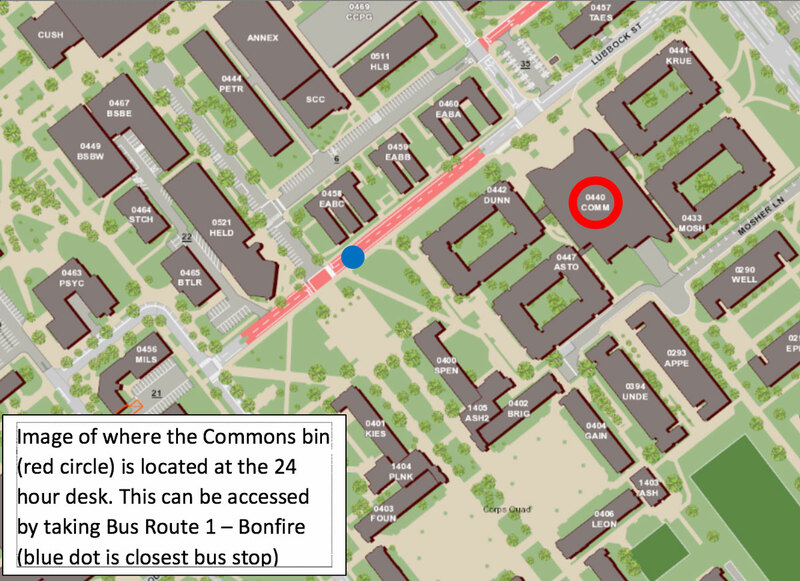 Students will use this information, and draw upon the expertise of the staff from Utilities and Energy Services and Residence Life, to learn about the current proficiency of the buildings and propose ways to increase the buildings’ efficiency to a panel of staff, faculty, and administration. All majors and classifications are encouraged to participate. For more information, download the Utilities Challenge Outline. To apply, complete the U-Challenge Application online. Want to be more involved? Join the Aggie Eco Reps and represent your residence hall or apartment in this student organization that educates and engages students on campus while having fun! Reduce your carbon footprint by riding the Aggie Spirit bus system and not driving your car. At the end of the spring semester, donate your unwanted items to Goodwill in our Don’t Dump, Donate program. Trex is a company headquartered in Winchester, VA. They produce composite decking and outdoor furniture made from 95% recycled wood and plastic film. You can learn more by going to https://www.trex.com/why-trex/eco-friendly-decking/. 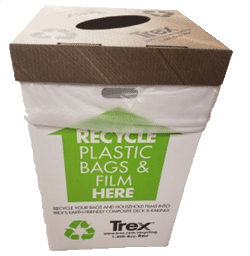 The challenge presented by Trex is to collect at least 500 pounds of plastic film within a six month time period. Plastic collected is then sent to a local retailer where it is then sent to a distribution center from which Trex purchases the plastic. If the 500 pound minimum is met, Trex provides a free bench to the institution. What plastic can be collected? Below is a list of all the types of plastic that can be recycled as part of the challenge. Please make sure that all plastic is clean, dry, and free of food residue. Where are the drop-off locations? 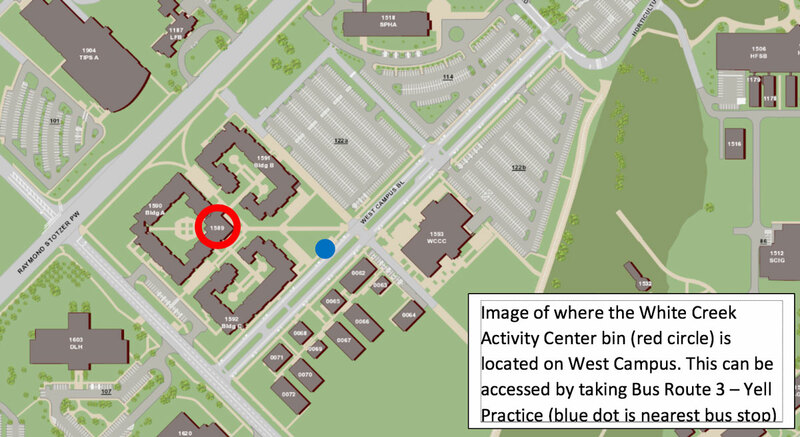 Individual location maps can be accessed by clicking on the location links above or by going to aggiemap.tamu.edu and searching for the location(s). Because of its direct impact on carbon emissions emitted from generating energy for our residence halls, we work closely with the award-winning Utilities and Energy Services on a regular basis to address any concerns about inefficiencies. By addressing these issues early, we increase the effectiveness of the residence halls’ systems and maintain a high living standard for students living in the residence halls. In 2015, Residence Life installed 74 water bottle filling stations throughout the residence halls, thanks to a grant from the Aggie Green Fund. This project reduces the amount of waste generated by encouraging residence to use refillable water bottles while also providing clean, fresh water to our students. Texas A&M strives to renovate and expand its buildings and infrastructure, which means LOTS of construction! Residence Life creates strategies to ensure we minimize wasted material from construction projects, saving resources in the process. Have you ever started preparing to move out of the residence halls in the spring and discovered you acquired more stuff than you remembered? Instead of throwing away goods and contributing to the landfill, donate your material to the Don’t Dump, Donate program! TAMU ResLife partners with Goodwill during move out to give students that opportunity. 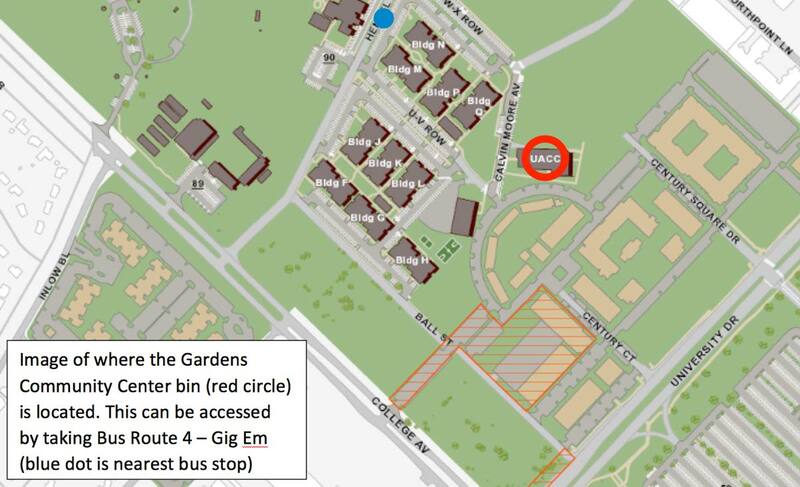 Locations include parking lot 32 by Haas Hall, beside the south side parking garage, the White Creek Activity Center, and near the Activity Center at the Gardens Apartments. Drop-off times will be May 2-12 at 8:30am-4:30pm everyday (weekends included). Accepted items include electronics, small appliances (not including microwaves or TVs), clothing, towels and rugs, shoes, and other household items. If you have nonperishable food, you can also donate it to The 12th Can program at the Commons Front Desk, Hullabaloo and at the Goodwill trucks. The Sustainability Office offers to evaluate your office’s sustainability levels. The qualifications for this certification range from easy tasks to more in-depth responsibilities. For more information, please check out the Sustainable Office Certification program. 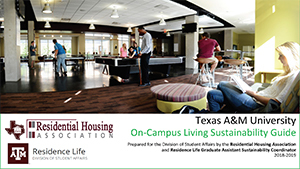 Residence Life graciously partners with various offices, departments, and units across campus in our efforts to make sustainability an Aggie tradition. The following departments and organizations are a few of the people with whom Residence Life coordinates our efforts to meet our goals. Do you know what it means to have a green office? Maybe? Not really? This TAMU Sustainability Guide is a great resource! 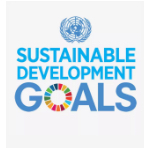 The Sustainability Office advocates many programs and ongoing projects. 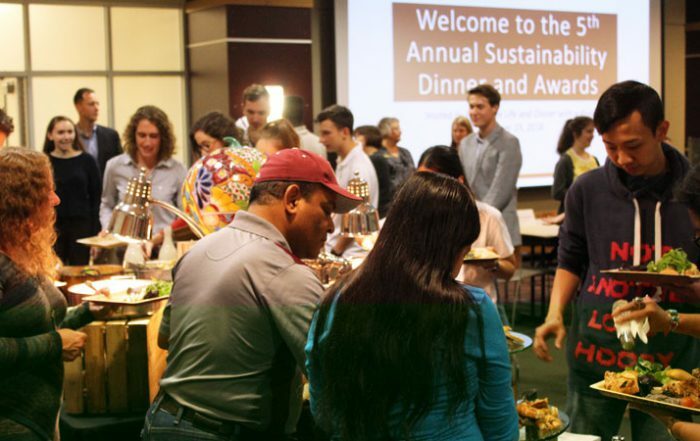 For all information related to sustainability at TAMU, they will be a good place to start. Are you curious about TAMU’s award-winning energy plant? Maybe you would like to schedule a tour of the plant? Contact them at utilities@tamu.edu. To report environmental concerns, please check out the Environmental Health and Safety website. Do you have a great idea for sustainability initiatives around campus but you just don’t know how to acquire funding? That’s why the Aggie Green Fund exists! Check out how to submit an application for the AGF at their website. Are you interested about what TAMU’s broader goals are and how it pursues them? Check out the biennial report from the Sustainability Office and find out!